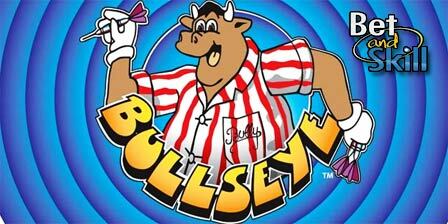 Bullseye is a new 243-ways darts-themed slot from Microgaming based upon a popular 1980’s TV show hosted by Jim Bowen. What Microgaming have done is take the original concept and transferred that to a 5 reel and 243 ways to win video slot! Play Bullseye slot for free here, get exclusive free spins offers and no deposit bonuses! If you were a fan of the game show, then you will enjoy a few nostalgic spins here. With 243 ways to win, stacked wilds, plus two bonus games, there’s potential to win some great prizes. 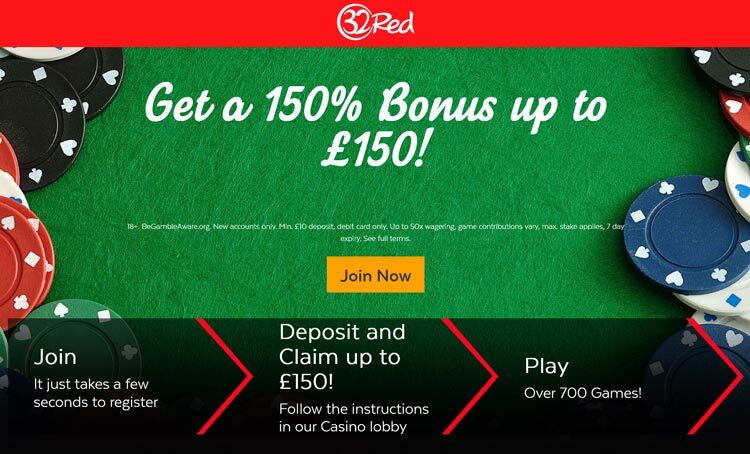 32red: claim your free spins, no deposit bonus or welcome package here! 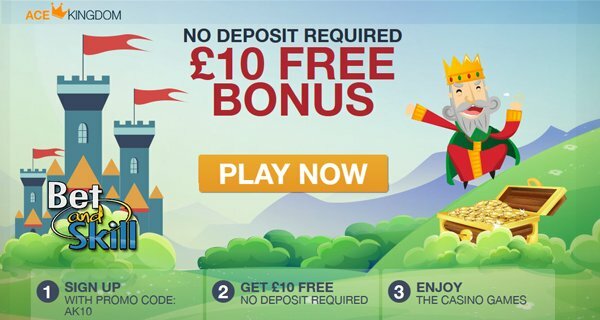 Ace Kingdom: claim your free spins, no deposit bonus or welcome package here! Betsafe: claim your free spins, no deposit bonus or welcome package here! CasinoLuck: claim your free spins, no deposit bonus or welcome package here! Casino Cruise: claim your free spins, no deposit bonus or welcome package here! ComeOn: claim your free spins, no deposit bonus or welcome package here! NextCasino: claim your free spins, no deposit bonus or welcome package here! Royal Panda: claim your free bets, no deposit bonus or welcome package here! The popular game show is presented in this 5×3 reel, 243 ways to win online slot, with reels based on the program’s notorious star prizes, including a speedboat, caravan and car. This game also uses many symbols that feature darts, dart boards and even bulls. Bendy Bully symbol appears stacked and is wild. Hence, the Bullseye logo is the wild symbol in the game appearing as stacked in the base game and the free spins round and replacing all other symbols to form winning combinations except the bonus and scatter symbol. Bully’s Prize Board Bonus: find the red and white dart board symbol, with the word Bonus written across it, on reel 1 and 5, and you’ll trigger Bully’s Prize Board Bonus. You are then taken to a secondary screen where you get to throw darts like in the show. You get 5 throws with bonus prizes that range between 2x and 15x the total bet. Free spins: Activated when 3 'free spins' symbols land on the reels. 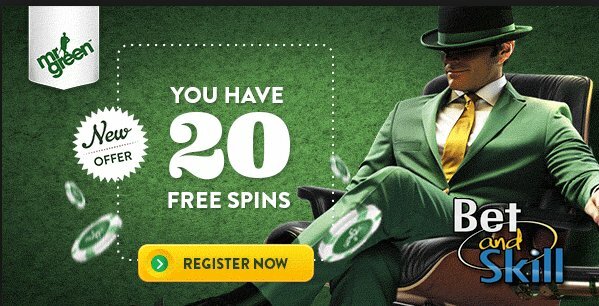 This will give you 15 free spins with doubled prizes. As an extra you can also win up to 100x the total bet whenever 5 of such land on the reels. There is also the bonus darts board icon that would trigger the bonus round of the game where players will throw darts to earn massive rewards. The overall jackpot in the Bullseye online slot is 1,215,000 coins, which is among the highest. "Bullseye slot - Free Play - Cheats - No deposit bonus - Free Spins"